UMBC’s upcoming commencement ceremonies — held for the first time in the new UMBC Event Center — will highlight three honorary degree recipients nationally recognized as top leaders in their fields. 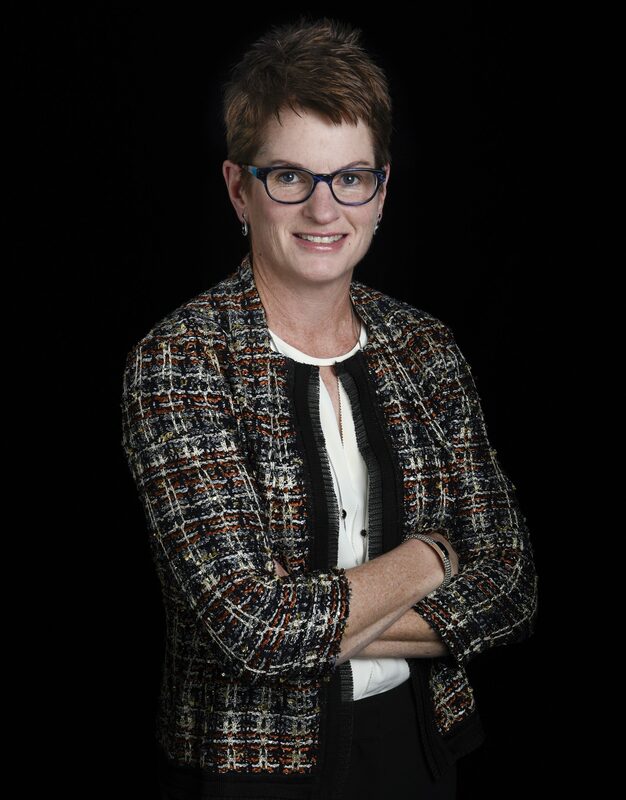 On Wednesday, May 23, Erin O’Shea, president of the Howard Hughes Medical Institute (HHMI), will speak at UMBC’s graduate commencement ceremony. O’Shea is the first woman to lead HHMI, a philanthropic research organization that studies how living things work. She is also a professor of molecular and cellular biology and of chemistry and chemical biology at Harvard University. Under O’Shea’s leadership, HHMI is working to increase diversity and inclusion in STEM fields. She is committed to bringing a wide range of viewpoints and variety of approaches to problem solving, and sharing innovative approaches that institutions can use to support this work. O’Shea holds a bachelor’s degree from Smith College in biochemistry, and a Ph.D. in chemistry from MIT. Before joining HHMI, O’Shea was the director of the Center for Systems Biology at Harvard University, and a faculty member at the University of California, San Francisco. She has been honored by numerous leading research and professional organizations, including the National Academy of Sciences, American Academy of Arts and Sciences, American Academy of Microbiology, American Society for Cell Biology, and National Academy of Inventors. UMBC will host two undergraduate commencement ceremonies on Thursday, May 24. 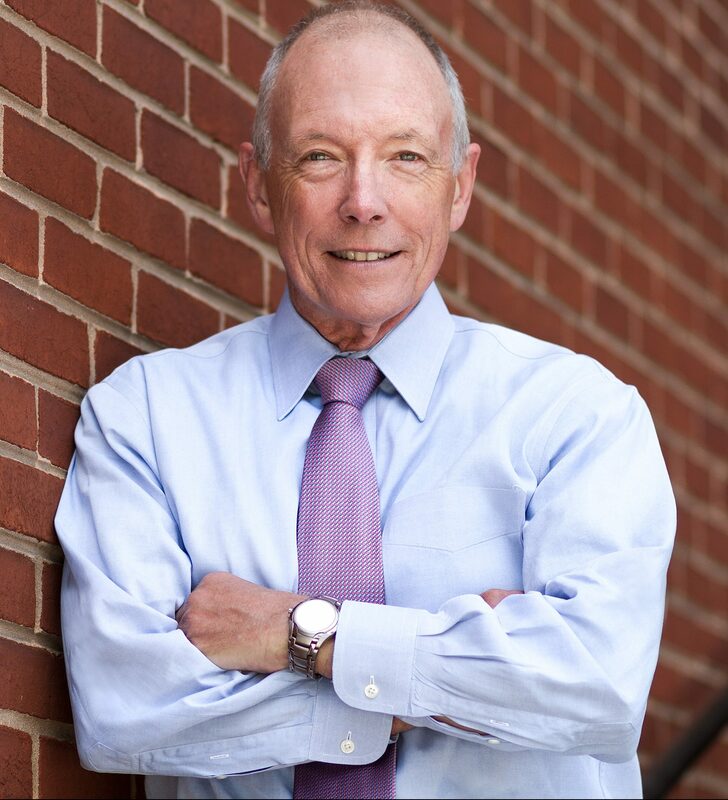 Ted Mitchell, president of the American Council on Education (ACE), will speak in the first ceremony, addressing graduates in UMBC’s College of Arts, Humanities, and Social Sciences, the School of Social Work, and the Erickson School. Prior to serving as president of ACE, Mitchell was the president of Occidental College for six years, and served as U.S under secretary of education, where he oversaw postsecondary education policies and programs. He has also worked as chief executive officer of the NewSchools Venture Fund and served as the president of the California State Board of Education. He attended Stanford University, where he earned his bachelor’s, master’s and Ph.D. degrees. In a recent Baltimore Sun article about UMBC President Freeman Hrabowski’s Lifetime Achievement Award from ACE, Mitchell called UMBC a “powerhouse engine of social mobility and academic excellence, particularly in the area of expanding the number of minority students pursuing degrees in the fields of science and technology.” President Hrabowski has also reflected on the unique growth opportunities that ACE provides to emerging leaders in higher education, describing the ACE Fellows program as “one of those rare opportunities in American higher education that focuses on experiences that can broaden a future leader” in Diverse magazine. 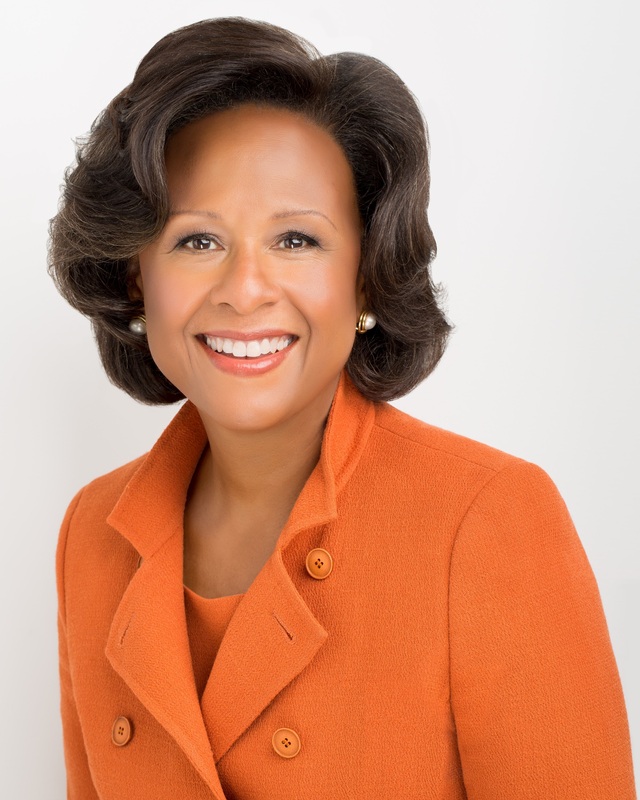 Paula A. Johnson, president of Wellesley College, will address undergraduates from the College of Natural and Mathematical Sciences, the College of Engineering and Information Technology, and interdisciplinary studies during UMBC’s second undergraduate commencement ceremony of May 24. Johnson attended Harvard University, where she earned her bachelor’s degree, M.D. and M.P.H. degrees. A cardiologist by training, Johnson is known globally for working to advance the education, health, and well-being of women through a highly interdisciplinary approach to her work. Before being named president of Wellesley, Johnson served Brigham and Women’s Hospital as the Division of Women’s Health chief, and was the inaugural executive director of the Connors Center for Women’s Health and Gender Biology. Her dedication to improving healthcare access, delivery, and policy has improved the health of women around the world. She is a member of the American Academy of Arts and Sciences and National Academy of Medicine, and the National Library of Medicine has recognized Johnson as a leader in medicine. UMBC will honor Johnson and O’Shea with honorary doctor of science degrees. Mitchell will be presented with an honorary doctor of public service degree. Community members who are not able to attend the ceremonies in person can view them live through the commencement webcast or follow them on Twitter @UMBC and through #UMBCgrad. Videos of the remarks will also be available online after the ceremonies. Image: Ted Mitchell, left, Paula A. Johnson, middle, and Erin O’Shea. Photos courtesy of Mitchell, Johnson, and O’Shea.